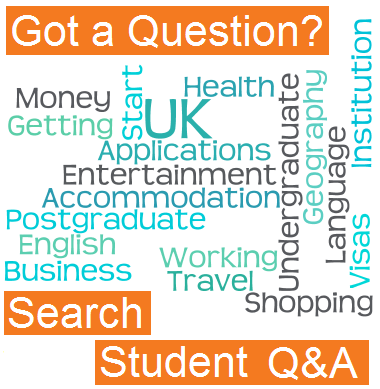 Are Students from Abroad Covered by the NHS? However, all other NHS treatment is subject to restrictions. 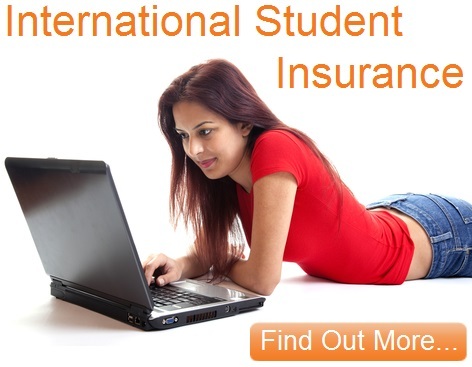 As an international student, you may not qualify for it, and may need to get medical insurance instead. Check our summary below to find out. As for health or life insurance you will have to look elsewhere. Providers and applicable laws vary from country to country. If you come from a European Economic Area (EEA) country, you and your family qualify for full NHS treatment. You should obtain a European Health Insurance Card (EHIC) before coming to the UK, which entitles you to treatment. EEA countries are: Austria, Belgium, Bulgaria, Cyprus, Czech Republic, Denmark, Estonia, Finland, France, Germany, Greece, Hungary, Iceland, Republic of Ireland, Italy, Latvia, Liechtenstein, Lithuania, Luxembourg, Malta, The Netherlands, Norway, Poland, Portugal, Romania, Slovakia, Slovenia, Spain and Sweden. • If your course lasts six months or more. In England and Wales, if you have a husband, wife or children accompanying you as your dependents (not just as your visitors), they can also receive treatment. However, the children must be under the age of sixteen (or nineteen, if in full-time education). • If your course is less than six months long and you are studying in Scotland. • If your course is less than six months long, and the UK government is providing at least 35 per cent of the funding for your course. You will need to provide evidence of this. 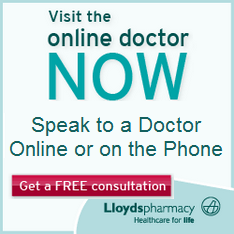 However, you might not be eligible for GP treatment. If you are Swiss, or a national of one of the EU member states who has come to study in the UK from Switzerland, you will have the same healthcare eligibility as EEA nationals. However, this may not apply to you if you are a national of Norway, Iceland or Liechtenstein and have been resident in Switzerland before coming to the UK. The UK has reciprocal health care agreements with some countries. The list of countries sometimes changes, so check with your health authorities to see if your country is amongst them. If you are covered by a reciprocal health care agreement, you will be eligible for some NHS treatment even if your course lasts for less than six months. The reciprocal health care agreement will probably cover hospital treatment if a condition arises during your stay. However, it usually doesn't cover hospital treatment for a pre-existing condition. You should check with your country's health care authorities to find out how much treatment you will be entitled to; you may still have to take out medical insurance.